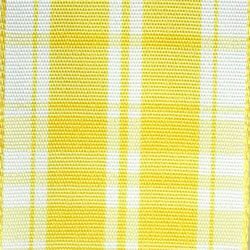 Light Yellow Beverly ribbon is a tradition wire edge plaid ribbon. The ribbon is perfect for spring projects. Available on a 1 1/2 inch width 25 yard spool.